I’m a huge fan of a good solid Diesel, and the heavy hitters of LA Confidential and Sour Diesel combine together to make this heart-stomping hybrid known as LA Diesel which won’t disappoint anyone looking for a solid smoke with a great stone. As soon as I opened the jar containing the medication, I knew I was in for a serious treat. 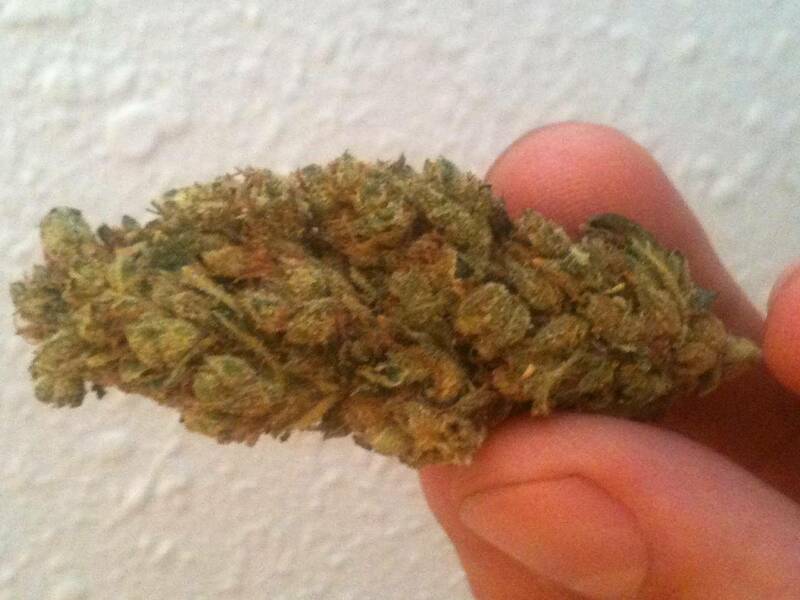 LA Diesel carries a light pine smell with a very earthy taste. And just to make sure that all of my senses were going to be treated, the grower made sure to properly cure the plant to perfection. Full headed trich’s and a solid foliage (despite an airy structure) showed me what people who really want top tier cannabis, even from a lesser setup or weaker genetics, can do with a little tender loving care. Upon first hit, LA Diesel instantly activates your sinuses and creates a ‘tickle’ effect in the upper respiratory system. Very nasal attentive in flavor, this strain creates a wave of Indica dominance in the initial hit. However, this quickly fades away to a smooth Sativa ride which remains for the duration. LA Diesel is a solid medication, however rare to find, especially a solid batch that’s properly grown. I highly recommend this medication for creative purposes, mild headache or migraine-related pain, and mild to medium level appetite stimulation needs.